Interested in attending St. Joseph School for an excellent, well-rounded education? 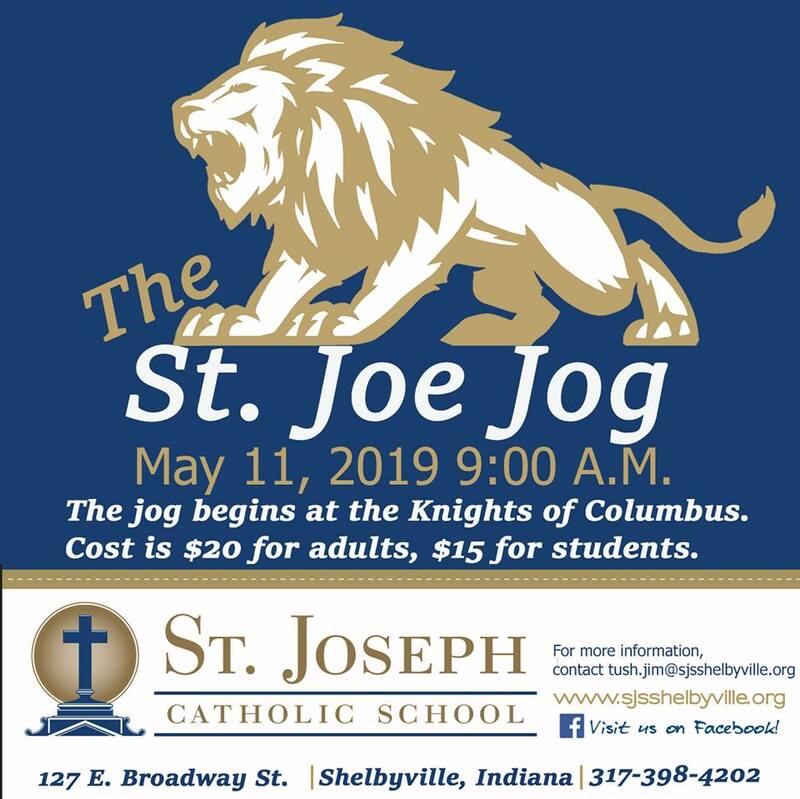 For specific enrollment or admissions questions or to request additional information, please contact the St. Joseph School office. Please also call this number to arrange a tour of our school.